Are you interested in Kiteboarding and want to experience awesome super kite days. Here at SKD we specialise in our own Land Kite, SnowKite and KiteSurf events and kite camps. Pick what terrain category you like, check out our next event and join us on the spot. You can take part too! 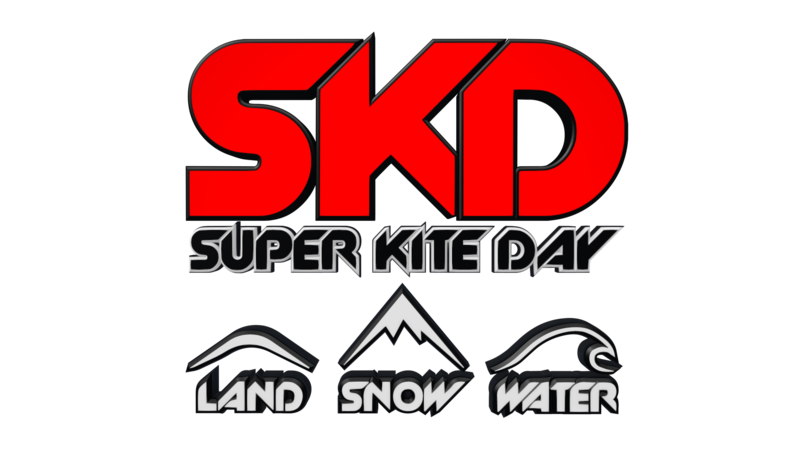 We want to encourage all our super kite day friends and fans to ride and train with us. We also offer kiteboarding lessons and coaching on our trips. Check out our mobile kite school for more on prices. We wanted to share the amazing experiences we have had and not just in our videos. Kitecamps are so awesome and we just had to make it possible to share this experience with other riders, so we took it upon ourselves to organise the official SKD kite camps where we all meet at super locations and share super good times. Check our official Facebook Events page for our next kitecamp. Please call or email to book your place at the next LandKite, SnowKite or KiteSurf Camp. We have been organising snow kite camps since 2012. Every year we grow bigger and better. We started introducing our SKD kitesurf camps in October 2015 and we are now doing events every year. Over 300 kite campers booked with SKD since we started our public events. Over 52 riders booked in just one camp in 2015 and 42 in 2016. Landkite camps take place all over Europe. From professional level competitions to free ride events. Germany, UK, France are just some of the top event hosts. The Super Kite Day team has made many many friends at these events and it gives fans a chance to see us riding up close. 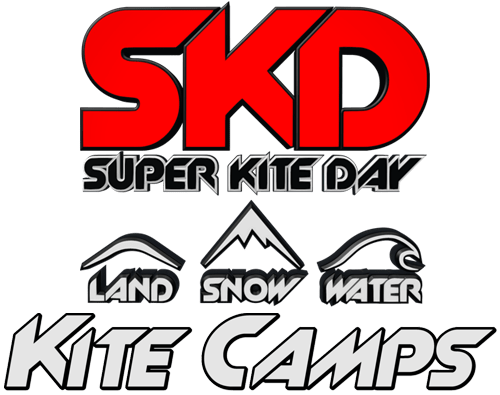 Super Kite Day has been running Snow Kite Camps since 2011. Our camps are located in the beautiful French Alps in the Serre Chevalier. Our kite camps are about having fun with our guests and sharing amazing good times. Come fly with us.  Find out more. Rihana Inn Resort with out partner Element Watersports. Book a trip now with SKD. Check dates for next event. We also offer private lessons on our kitecamps so please contact us for more on that awesomeness.